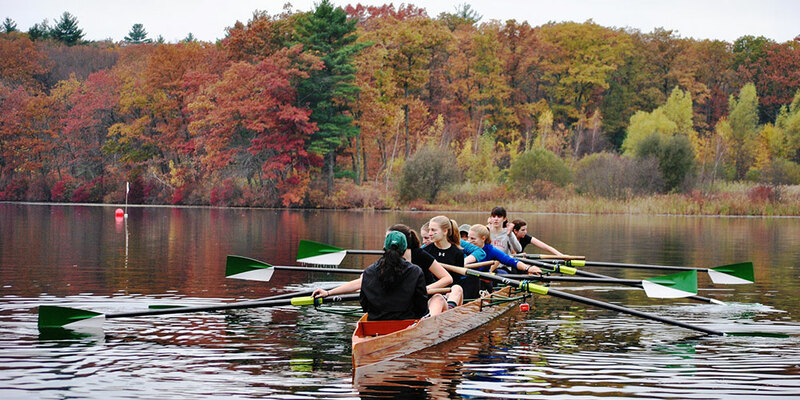 Thanks to the generosity of Alice Lehmann Butler ’53 and her husband, John, the boathouse on Lake Waban has undergone a comprehensive renovation to update and upgrade a facility used by Physical Education, Recreation, and Athletics. Alice Butler was an avid member of her dorm crew, and she and her husband are lifelong fitness enthusiasts. Their gift fully enabled a much-needed renovation to the structure, increasing campus-wide recreational opportunities and supporting other PERA initiatives as well. 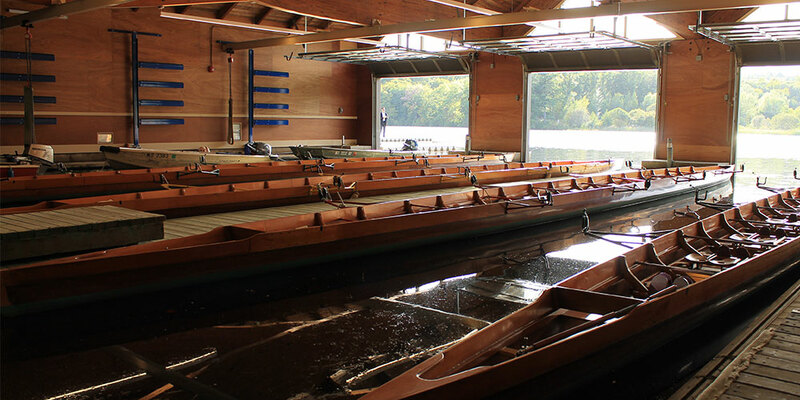 The 2015 renovation made the Boathouse more appealing and accessible, creating a new main entry, a "quarterdeck" class/meeting room, improved shop space, two restrooms, canoe/kayak room, and storage. The project also improved the areas surrounding the site, addressing soil erosion and drainage issues. 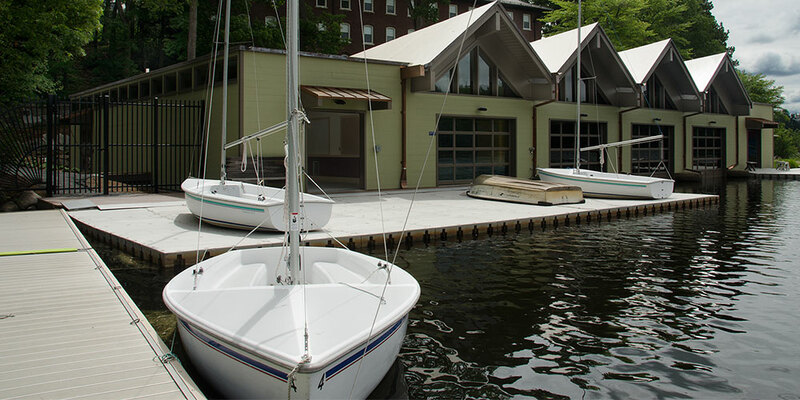 Recreational boating is open to all Wellesley College students/faculty/staff/alumni with a Wellesley ID. Participants are required to sign a waiver and are able to take out canoes, kayaks, paddleboats, and sailboats. A light wind certification or approval from Wellesley sailing instructor is required to take out sailboats. For Recreational boating, one guest can be admitted per Wellesley ID. Light Wind Rating. Required to use a sail boat during recreational hours in light winds. Test: Written test on terminology; demonstration of knowledge of basic knots, rigging a boat, sailing a short course and landing boat satisfactorily. A crew is optional. Heavy Wind Rating. Required to sail a boat during recreational hours in a wind over 10 knots. Test: Some dinghy racing experience on or off campus required. Demonstration of ability to handle Tech dinghy in winds over 10 knots. Is a long standing tradition at Wellesley College. Students may earn 2 physical education credits by practicing for and participating in the Dorm and Class Crew Regatta at the end of the Term. The program will only be offered in the fall during Term 1. To learn more about the class times and registration process on the Physical Education website. Weather and water temperature permitting we hope to open after spring break. 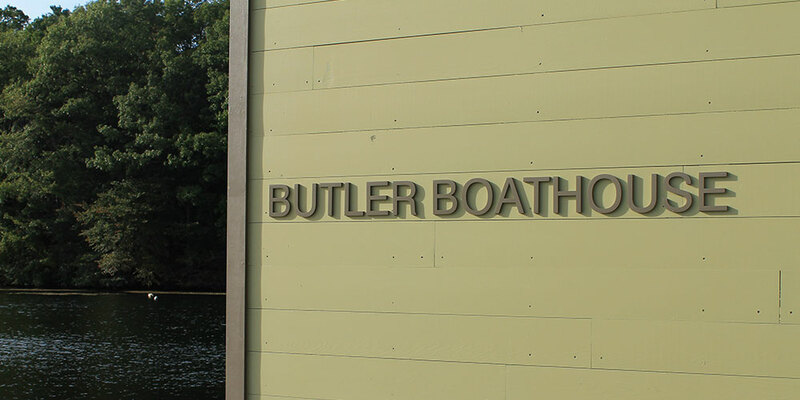 The Butler Boathouse is open to students, faculty, and staff in the fall and spring. Check the Facilities Page for hours. Participants are required to sign a waiver and are able to take out canoes, kayaks, paddleboats, and sailboats. A light wind certification or approval from the Waterfront Director is required to take out sailboats. For safety regulations of water vessels to lifeguard staffing, all on-water experiences are operated on a first come, first serve basis. During the summer the Boathouse is open Monday through Thursday afternoons from late June to early August. Summer programming and staffing are not managed by the Wellesley Recreation Department. Rather, summer programming is managed by EXPLO and Upward Bound Programs. 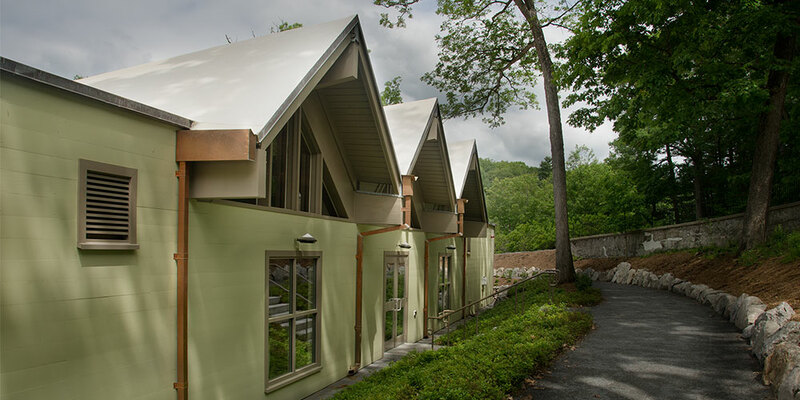 If you have questions about the facility, please direct your questions to Marni Friedman, Associate Director for Facilities & Operations, KSC 247, 781.283.2002 or mfriedm8@wellesley.edu.